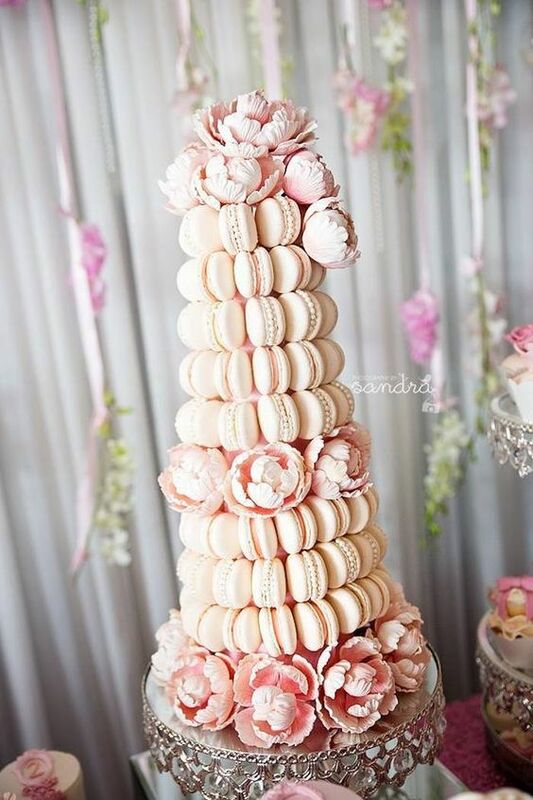 Paris is the ideal romantic destination for your wedding day. 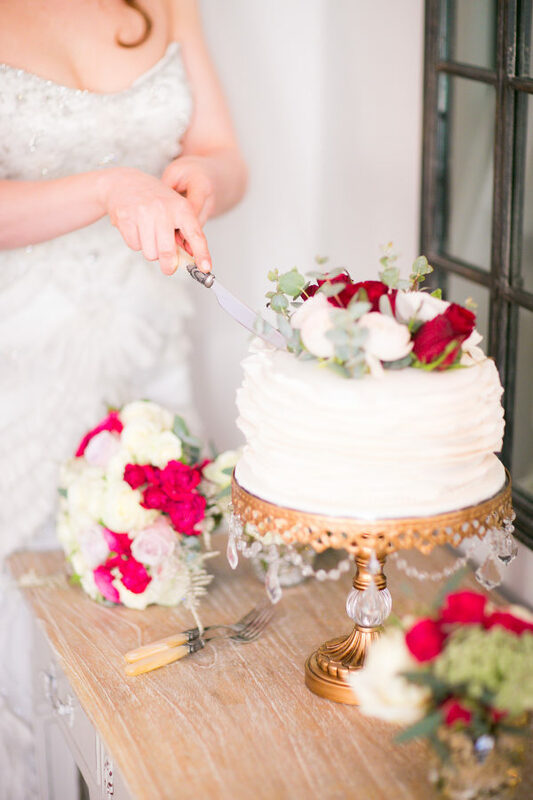 Every year couples from around the world enjoy the romance and glamour of a Paris wedding in the “City of Love.” With beautiful locations and alluring interiors to the charming cobbled streets of Saint Germain-des-Prés, Paris has it all! 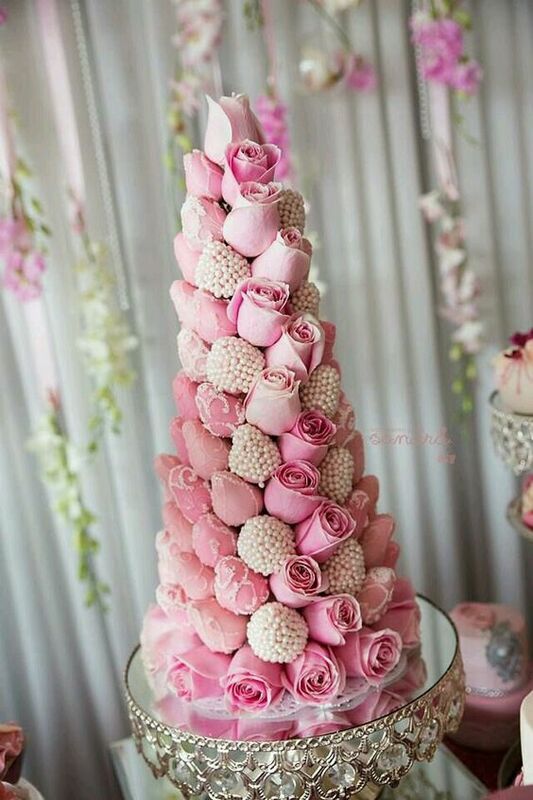 The French don't have wedding cakes, well, not as we know them. 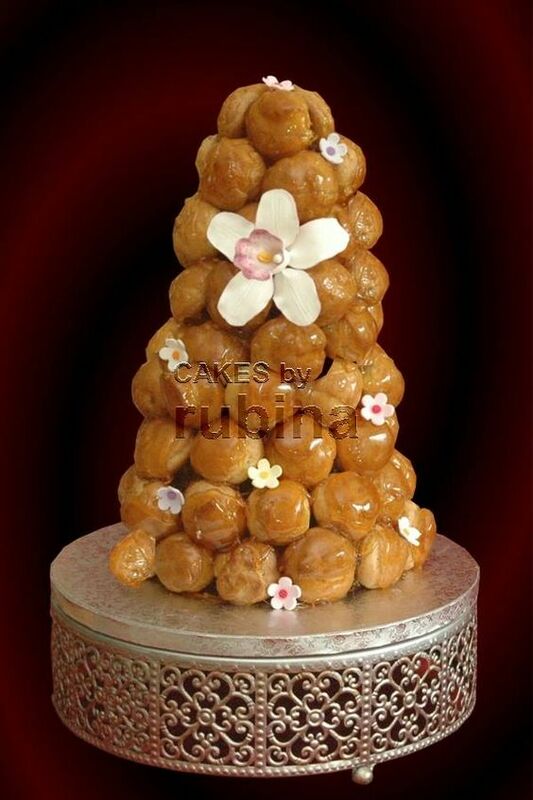 Instead they have what is called a croquembouche - essentially a pyramid of vanilla cream filled, balls of goodness! 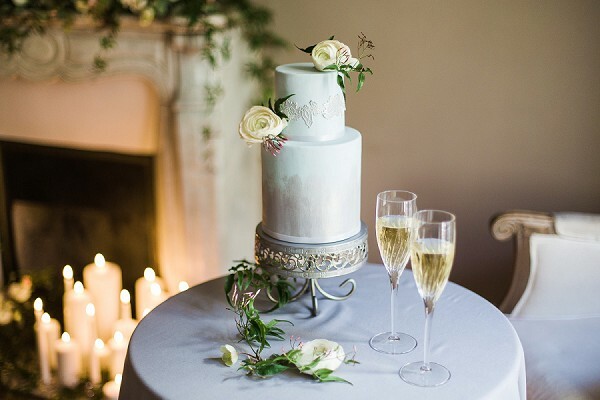 In case these magical surroundings are out of reach, here’s some Parisian wedding inspiration you can bring home! 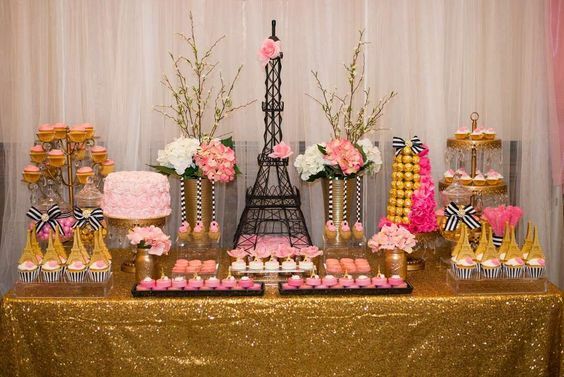 Beautiful dessert table with sweet Parisian sweets! 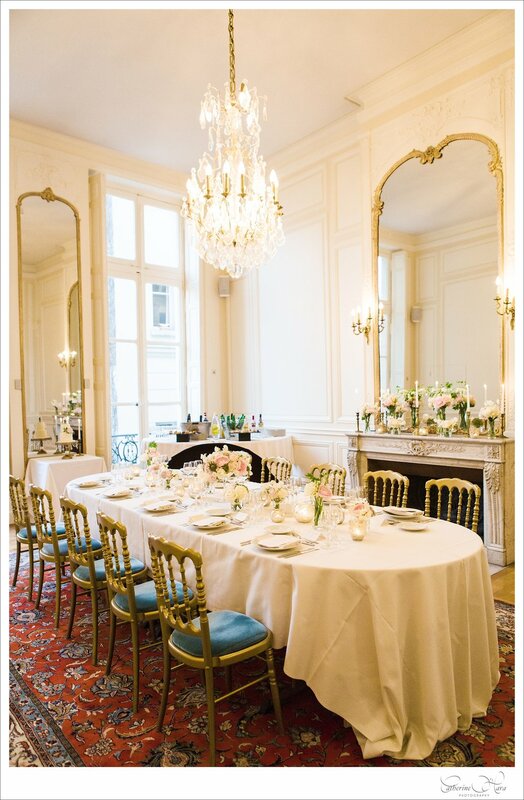 Paris inspires elegance, glamour, and true romance. The Palace of Versailles, the epitome of glamour and decadence, with its gilded gates and crystal chandeliers is the perfect example of Parisian glamour and luxury at its best. 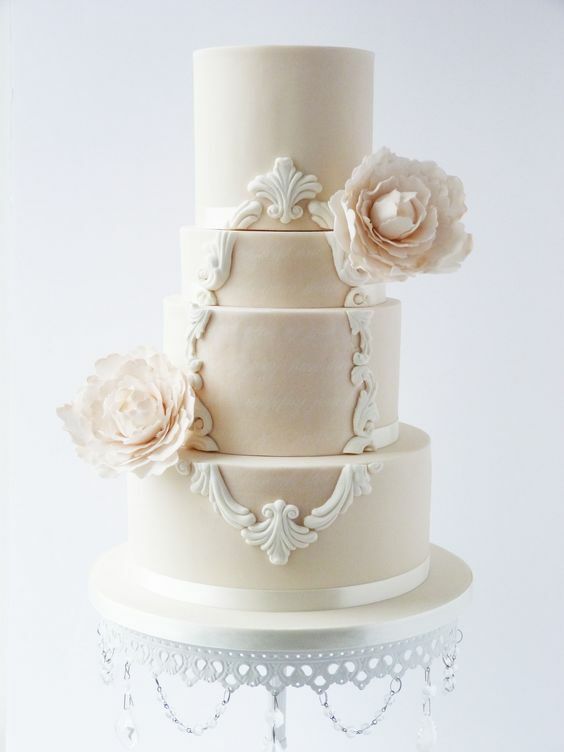 Opulent Treasures original chandelier cake stands are the perfect wedding cake stands to bring glamour and luxury to your wedding! Shop the collection here!